Pembroke now available to book! 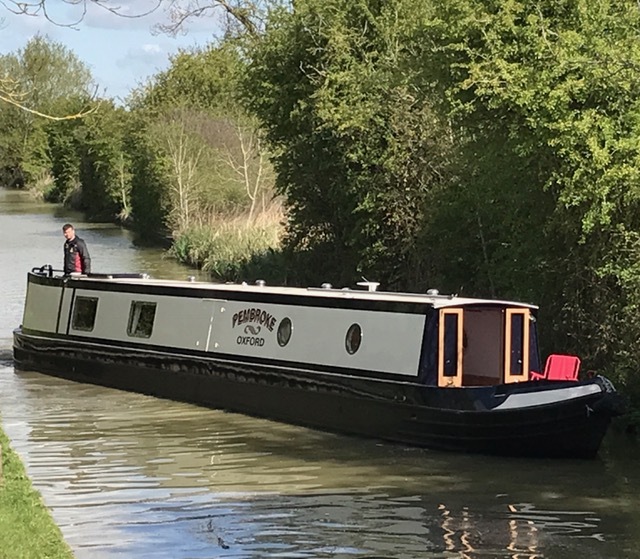 Pembroke is the latest addition to our fleet and is available to hire from 6 May 2017. 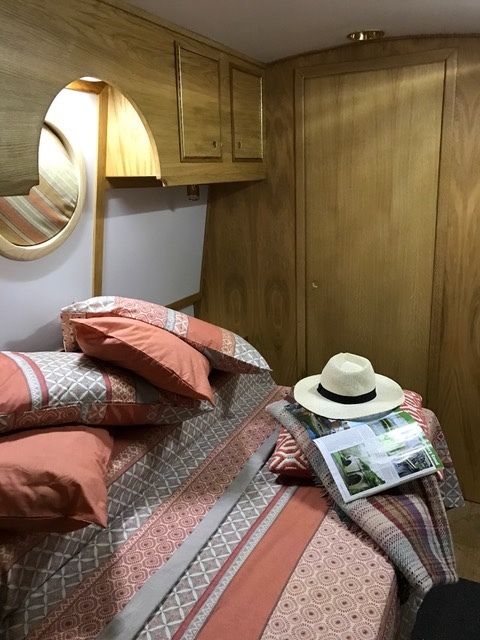 The boat is 58ft in length and will sleep 2 to 6 people in various layouts and can be hired for a week or short break. 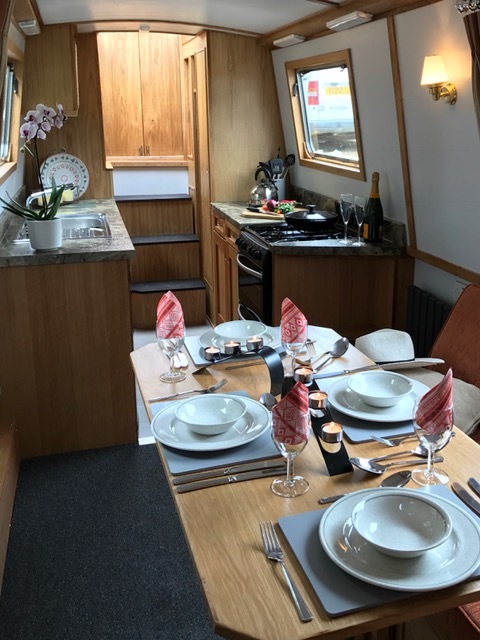 Pembroke is a boat to suit all requirements. The walls are painted and the fit out of the boat is in oak, making it contemporary, eye catching and very luxurious. All in all a fabulous boat, one you will be proud to holiday on. To check availability, please visit: https://www.collegecruisers.com/our-boats/pembroke/.